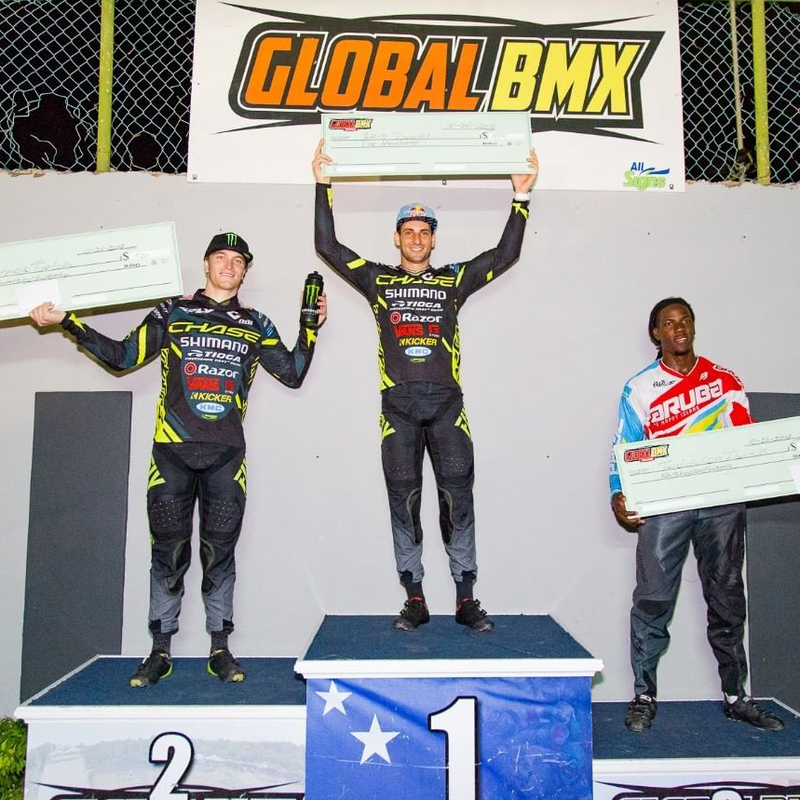 Go Global Spectacular in Willemstad, Curacao at Global BMX! Joris Daudet wins both days! Connor finishes 2nd and 3rd. For the last Pro Series event of 2018 before the USA BMX Grands, USA BMX held a Pro only national event in Curacao for 2 last chance for Elite riders to gain points. 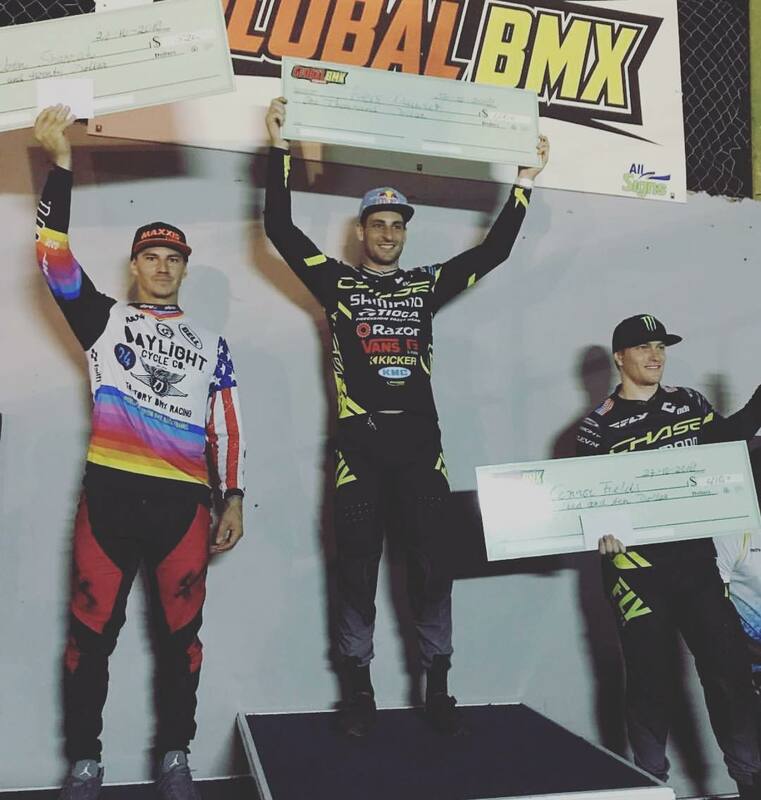 Joris Daudet took great advantage of this, as he took both days victories, extending his points lead in the USA BMX Pro title chase. Connor Fields held Joris honest, with a 2nd on Day 1 and 3rd on Day 2, just behind Corben Sharrah. 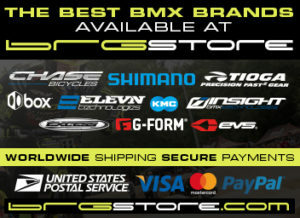 The riders now have about 1 month to get ready for the USA BMX Grand nationals, where Joris Daudet looks to hold his lead and take his 3rd USA BMX #1 Pro title, but Corben and Connor are still mathematically in contention for the title, with the score from the Gold Cup Main event and the Grands that is worth double points, still to count towards the year end title.